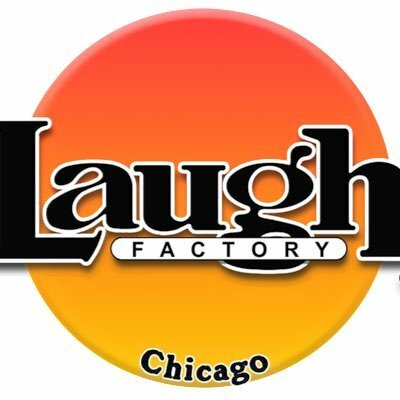 Comedy Of Chicago: Comedy Tub - Free Comedy Show! Comedy Tub - Free Comedy Show! 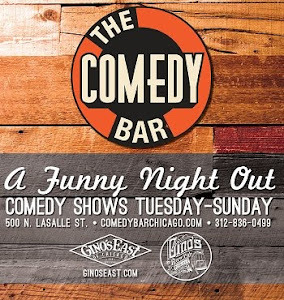 If you are looking for some great food & drink specials + solid laughs, check out Comedy Tub tonight! It includes some pretty awesome perks such as FREE PARKING and NO COVER CHARGE! Comedy Tub is a weekly stand-up comedy show. 2256 W Irving Park Rd. For more information on upcoming shows, follow Comedy Tub Facebook page and Twitter @ComedyTubChi.